Yearbooks are on sale through Wednesday, February 13th! 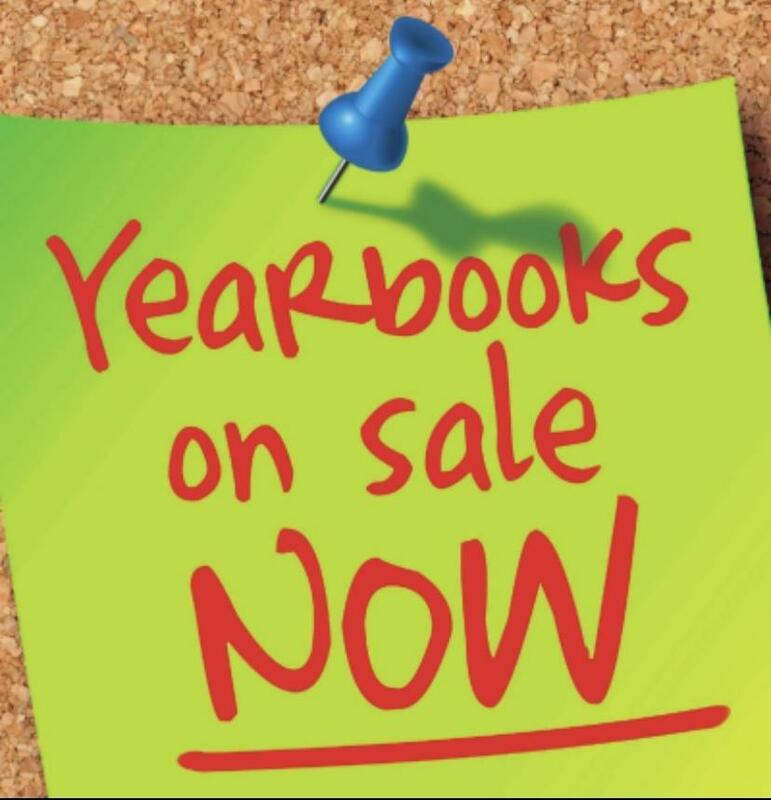 To purchase your yearbook online. Click on the following link.